On Thursday the 14th of August from 12.00 hrs. until 13.00 hrs. 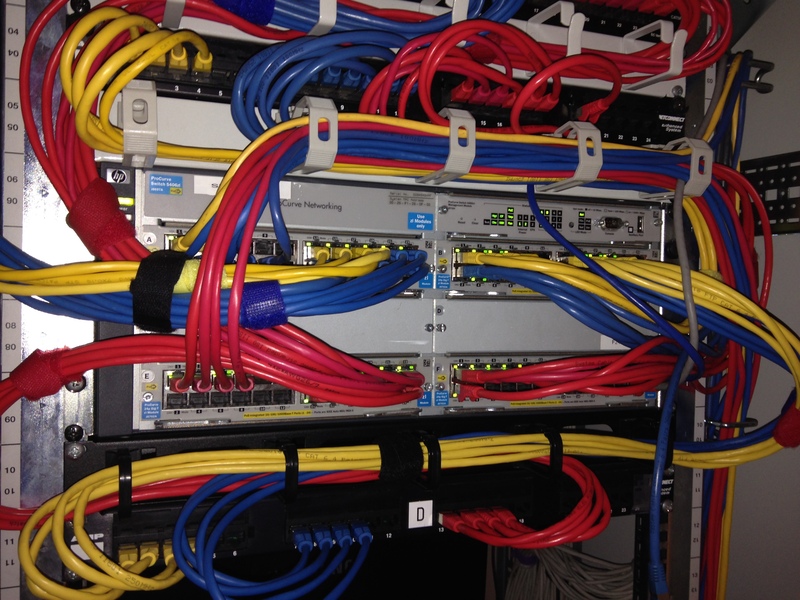 a network upgrade will take place on our switch in our technical room in the Vrijhof. Due to this maintenance most of our IPTV-channels, our website and some analog channels won’t be available. During this maintenance VCK also won’t be available via phone. 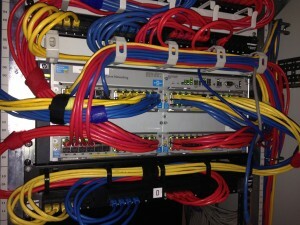 After the network upgrade VCK will have its own 10 Gbit uplink to Campusnet. With this faster uplink we will have the capacity to provide even more channels via IPTV. This entry was posted in General, IPTV and tagged Analog, Campusnet on 11 August 2014 by Joris de Leeuw.